Lovely "portrait" of this beautiful blossom. Monochrome is an over-looked option for florals. I'm glad you chose it!!! A very lovely macro, Mariza. 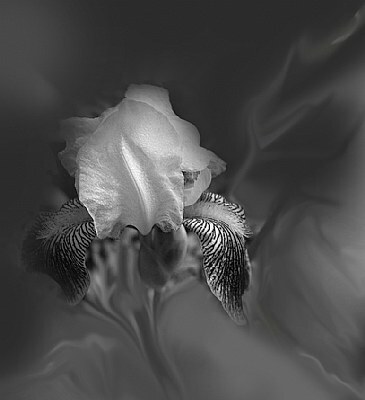 I like the monochrome to show the structure of the flower.